For your convenience, you may pay an invoice here with credit card, debit card, or paypal account. We also accept checks. Please mail a check to us at 2415 Route 100, Orefield, PA 18069. Thank you for planting native! You will see this screen once you complete the form below. 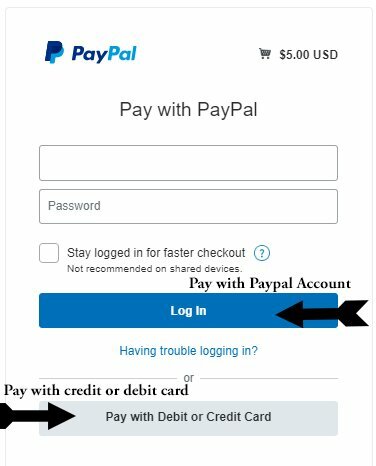 Please note there are two options to choose from: log in to Paypal, or pay with Debit or Credit Card. Please enter the invoice number here. It is found in the upper right hand corner of your invoice.